British rock band Queen recently released information about their upcoming “Rhapsody” tour in summer of 2019. They will once again be teaming up with Adam Lambert filling in as singer for the late Freddie Mercury. The show will be on August 3rd at 8:00 PM. Tickets go on sale this Friday 12/7 at 9:00 AM. As the name of the tour suggests, it follows the huge success of the film Bohemian Rhapsody, which hit theaters a few weeks ago. 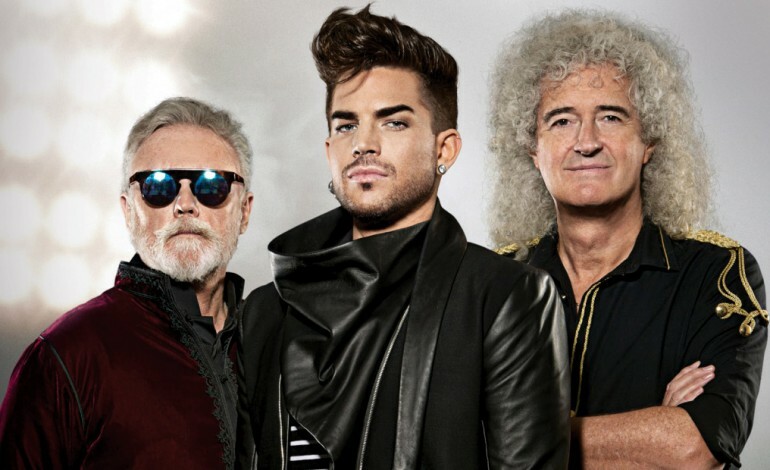 Queen’s work with Adam Lambert began back in 2012, and they have collaborated for tours ever since. Guitarist Brian May recently talked about Lambert’s progression since he joined the band on the road in high regard, comparing his development to Freddie. While no one will ever replace Mercury’s voice or persona, Lambert does have impressive pipes that can handle the challenging range of Queen’s songs. May also stressed recently that this upcoming tour will bring new and innovative aspects, production wise. He said that it is their most advanced tour yet, and that it has been a point of focus in the lead up. Don’t miss your chance to see one of classic rock’s most prominent bands, known for their live performances.